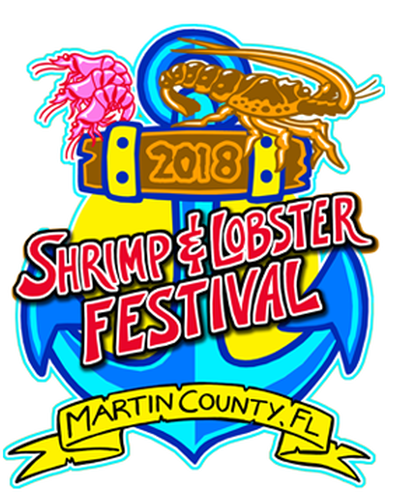 The Shrimp & Lobster Fest is coming back to 2018 for their 2nd annually performance! They serve delicious shrimp and lobster, but they also several other seafood and non-seafood dishes! The festival is a family-friendly event. The festival has a variety of artisan attractions such as clay, digital art, drawing and pastels, fiber, glass, leather, mixed media, and many more! Parking Information: TRAM Routes and Info. We are super pumped up over this year’s diverse and talented lineup of performers including WYCLEF, Colt Ford with support by Jimmie Allen and The Original Wailers featuring Al Anderson. This year’s headliners bring something for everyone! 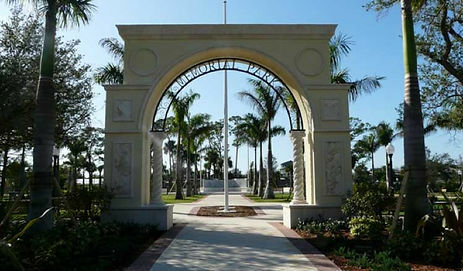 We hope you will join us for the weekend.